As the world transitions from myth and magic into the mechanized industries, Genevieve stands on the line between the two with the Gearblade. A mechanical folding sword, forged from a fallen star in the flames of old traditions, but engineered for the coming century. 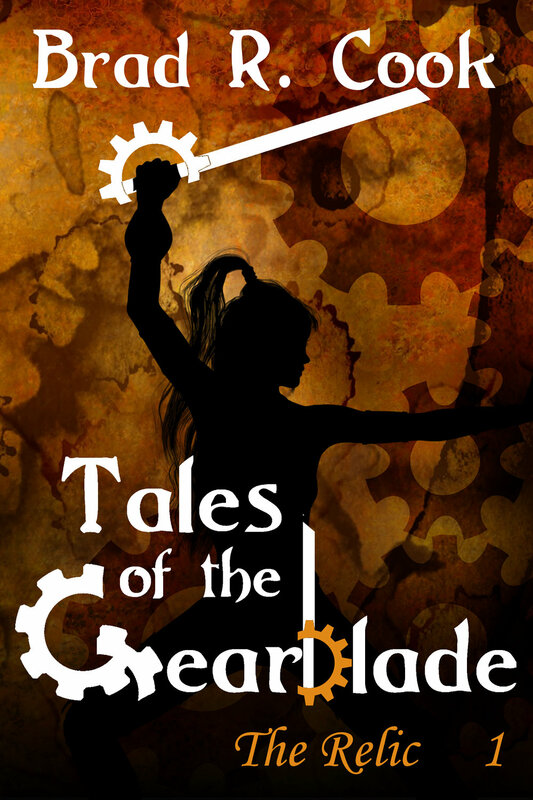 Due to a recent change, I will be able to release Tales of the Gearblade as I always intended - the story of Genevieve’s adventures after the events in the Iron Chronicles. Look for the 1st three chapters coming soon! I won’t be pulling the original text just yet, so if you want a bit of trivia down the road, better get those copies while they last. Sent to retrieve a relic, Georgia finds herself dealing with the villagers who believe a Vampire has been attacking them. Episode 2: The Mentor - When Georgia arrives at her mentor's house in Scotland, all she finds is the remains of a sword fight. Giving chase by monocycle and airship, Georgia tries to save her mentor before the attackers can flee the country. Episode 1 ~ The Relic is included with this ebook.